"KIDS CAN'T BE WHAT THEY CAN'T SEE"
WOMEN EARN 57% OF BACHELOR'S DEGREES IN SCIENCE & ENGINEERING, HOWEVER WHEN WE LOOK AT SPECIFIC FIELDS, WE SEE MUCH LOWER PERCENTAGES. National Science Board, 2018. Science and Engineering Indicators 2018. Arlington, VA: National Science Foundation (NSB-2018-1).Â National Science Foundation, National Center for Science and Engineering Statistics. (2017). 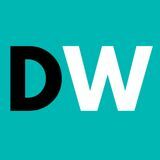 Women, Minorities, and Persons with Disabilities in Science and Engineering: 2017. Special Report NSF 17-310. Arlington, VA.
WHAT DID OUR #DREAMSPEAKERS STUDY IN COLLEGE? 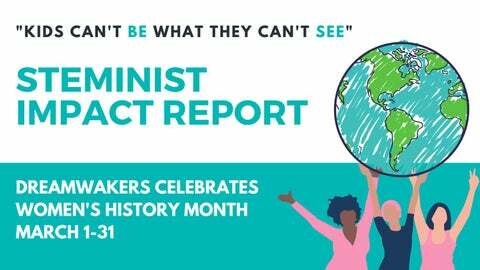 DreamWakers is excited to share our latest impact report, recapping our 2019 Women's History Month series, #STEMinist.